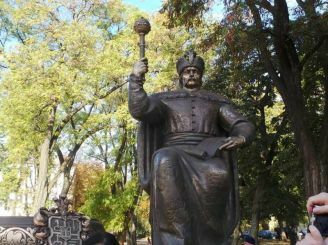 In October in Poltava on Cathedral Square appeared monument to the famous Ukrainian politician Ivan Mazepa. The height of the monument - three meters, weight - two and a half tons. 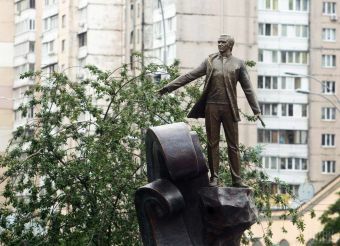 The monument is made in Kiev, at the plant "Artist". Authors - Victor Shevchenko architect and sculptor Mykola Bilyk. For making the monument took nearly 2 million USD. 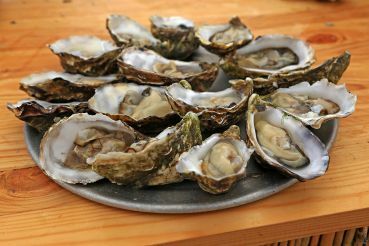 Most of this amount, independently gathered residents of Poltava. This is the first major monument to Mazepa. 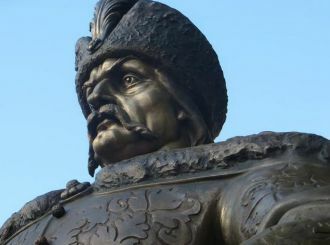 Monuments-bust hetman of the Zaporizhzhya already in Chernigov, in the village of Mazepa in Belotserkovsky district of Kyiv region where he was born in the Romanian city of Galati, where Mazepa was buried in the church of St. George, United States, Austria. Interesting rotating monument in honor of Hetman, created by the famous Israeli sculptor Frank Mayslerom established in 2009 in Kiev. 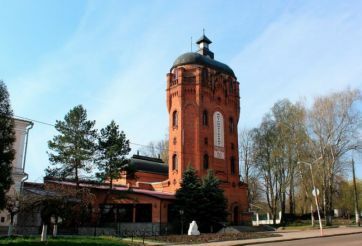 In the village Dehtyarivka Novgorod-Seversky district, Chernihiv region is a common monument to Mazepa and King Carl XII. 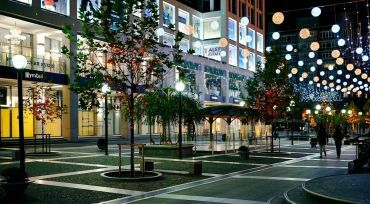 The name of Mazepa settlements are in the US, Canada, an island in Micronesia, park in Australia, South Africa Bay in two neighborhoods of the city of Galati. Mazepivka village - the former estate of Mazepa - is in the Kursk region of Russia. Portrait of Ivan Mazepa Ukrainian depicted on a postage stamp and money. In Vynnyky immortalized football coach. 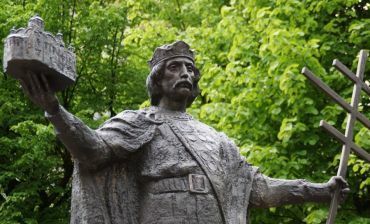 In Lutsk was bronze Kuzma. Chernivtsi flooded sculptures of local citizens. The winner of the photo contest "I love Ukraine"